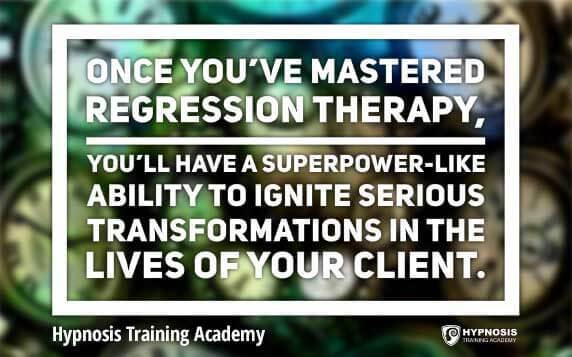 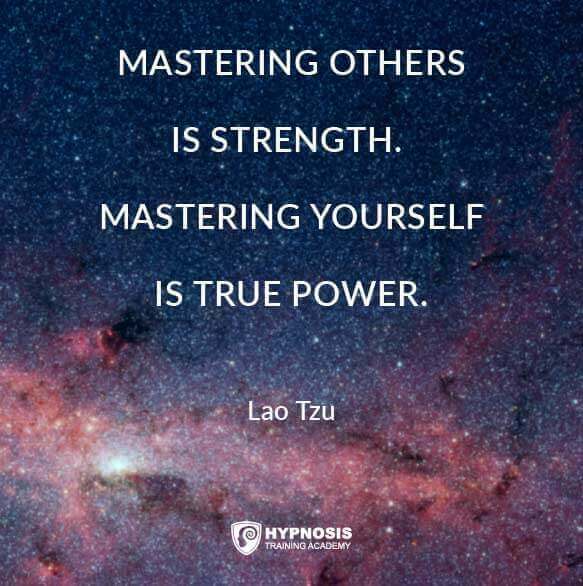 As a hypnotist, you have a “superpower” like ability to help other people overcome challenges, break habits and be better versions of themselves. 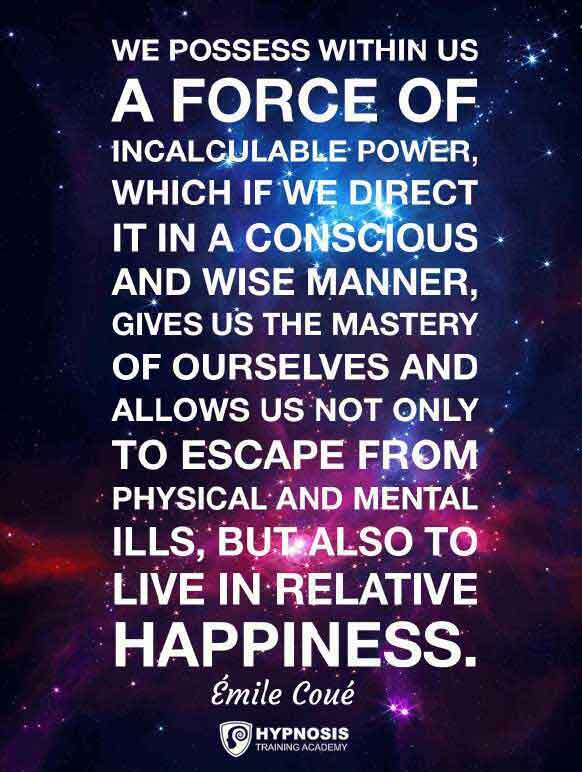 When you think about it, you’re really quite fortunate. 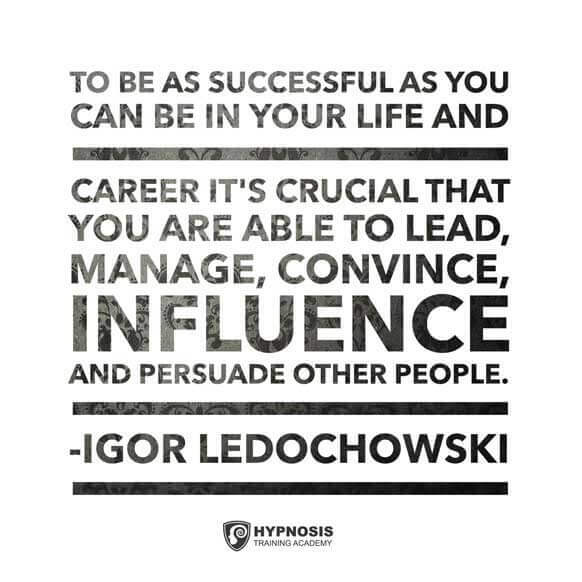 You work in a profession that has meaning and adds real value to the lives of others, not to mention yourself. 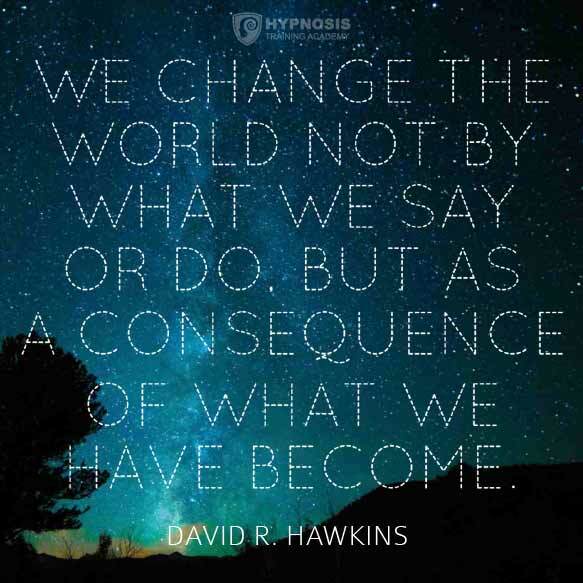 In short, the work you do is nothing short of inspiring. 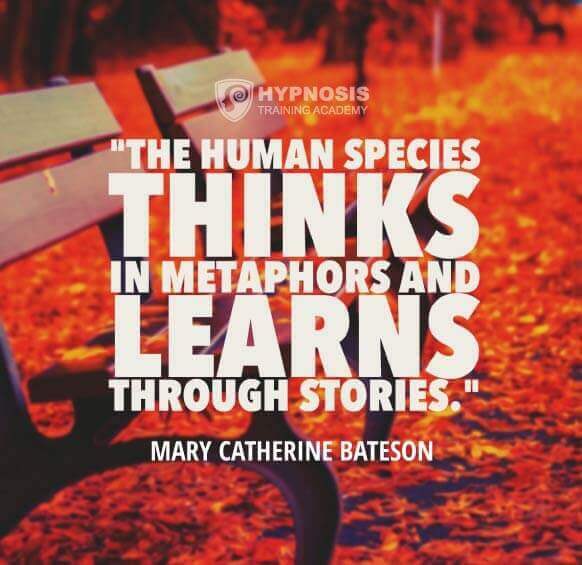 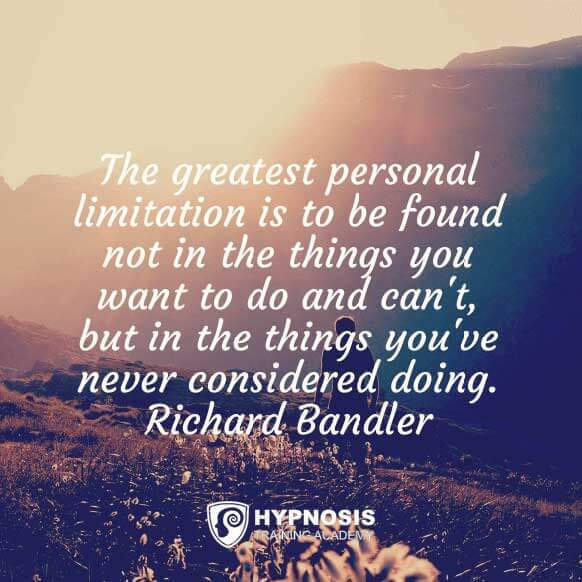 So to bring some additional inspiration to your day, we wanted to put together a list of some of the wisest hypnosis quotes from the greatest minds in the field of hypnosis, past and present. 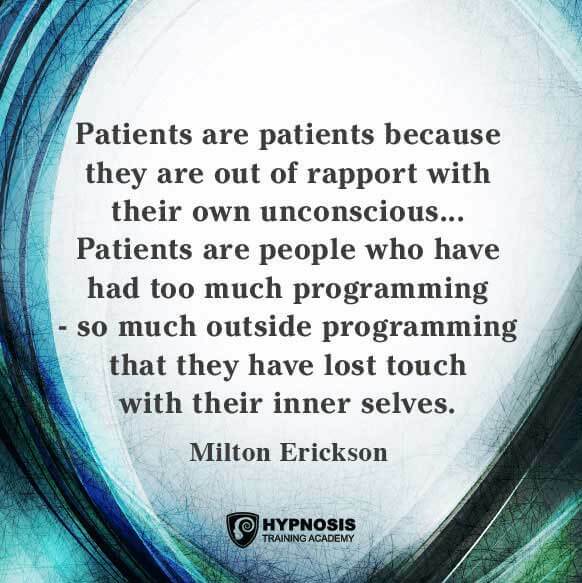 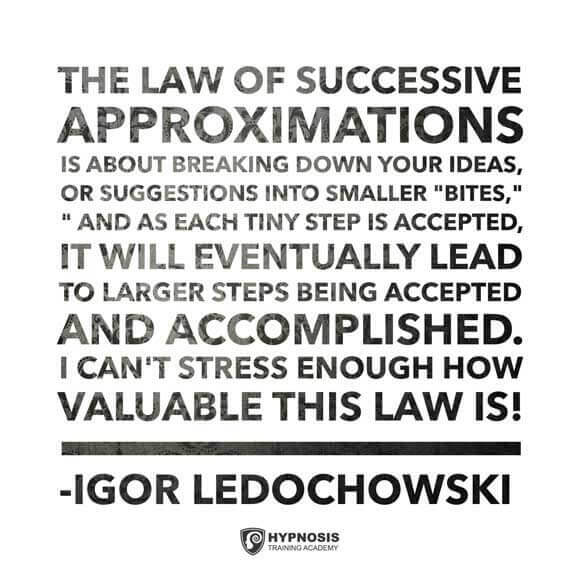 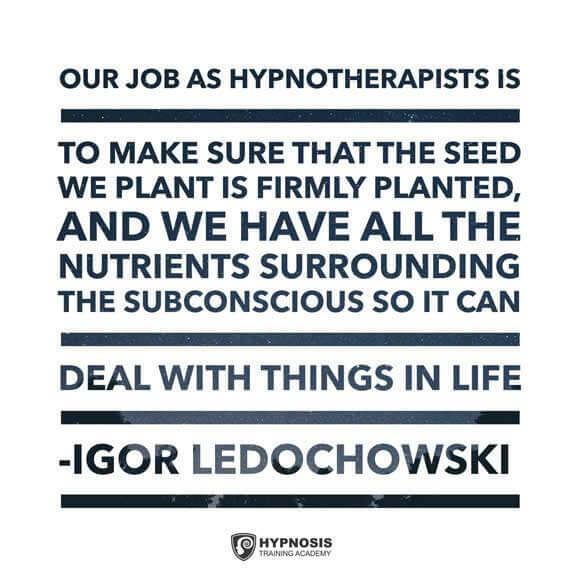 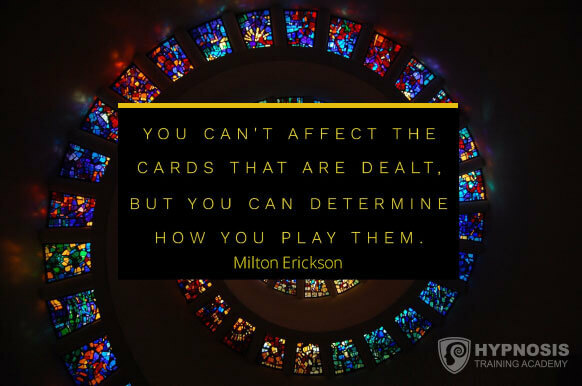 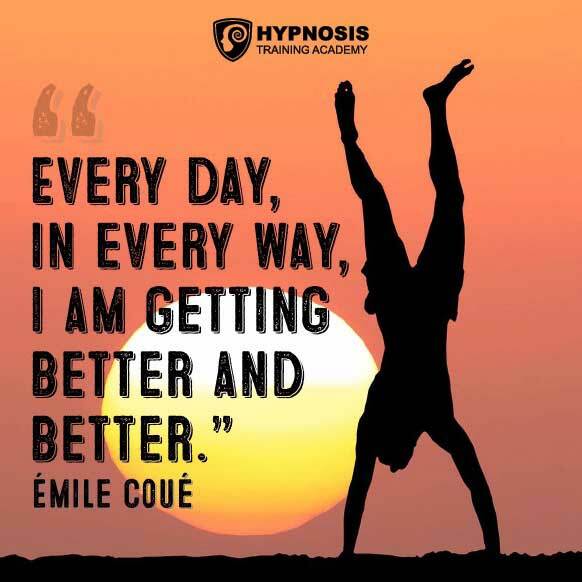 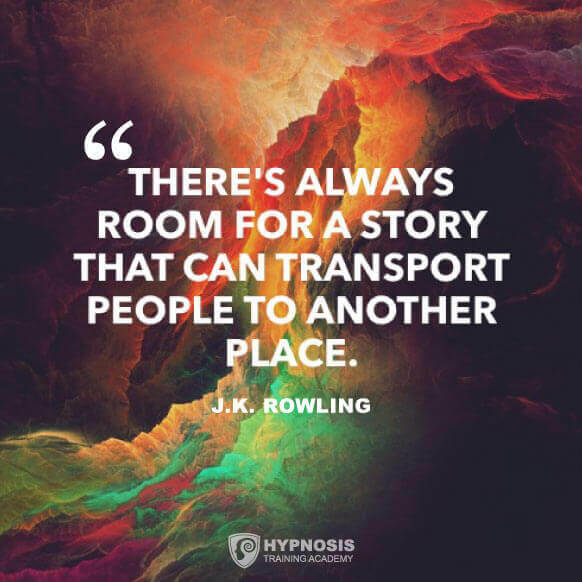 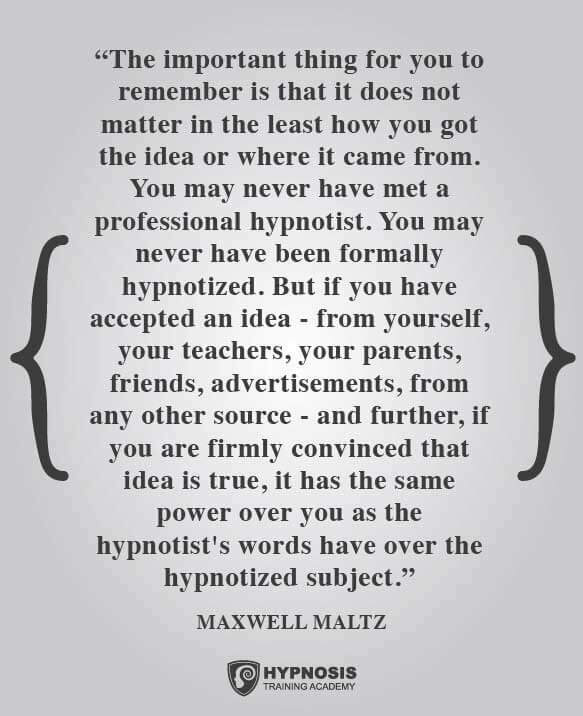 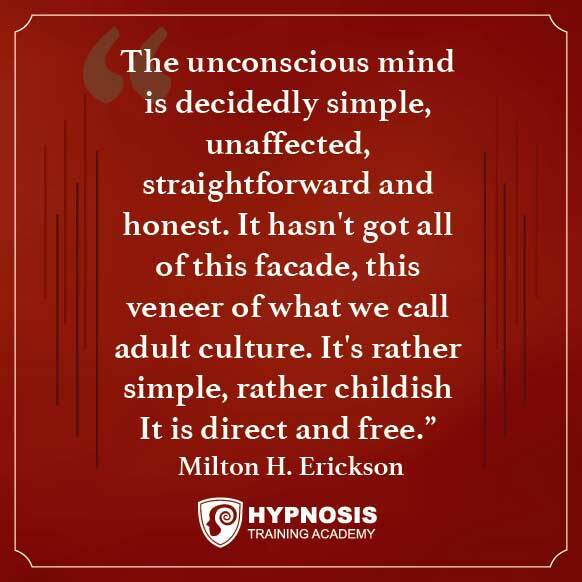 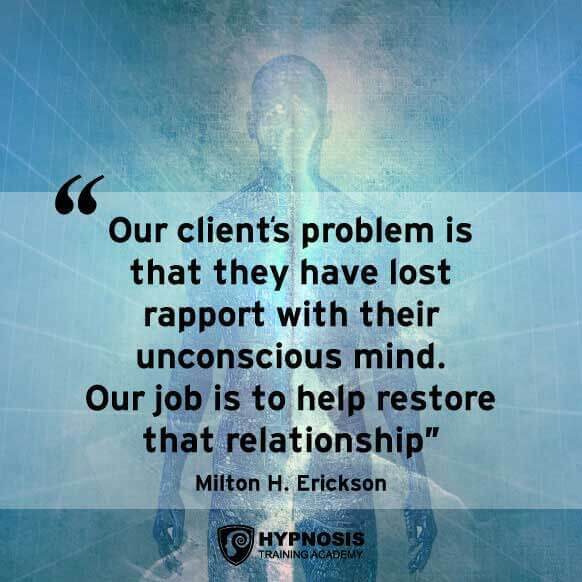 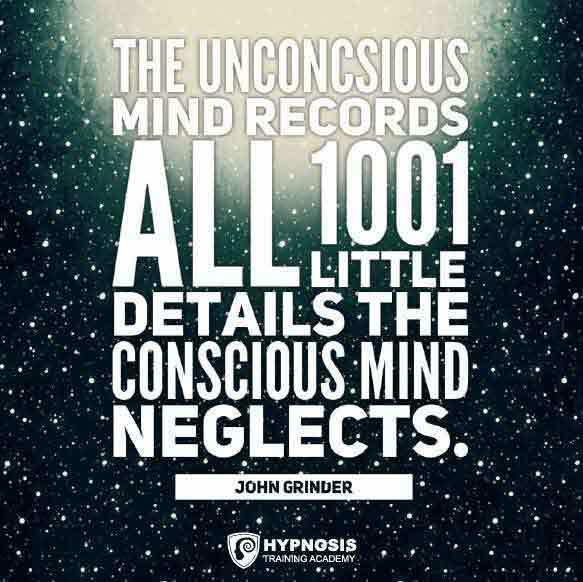 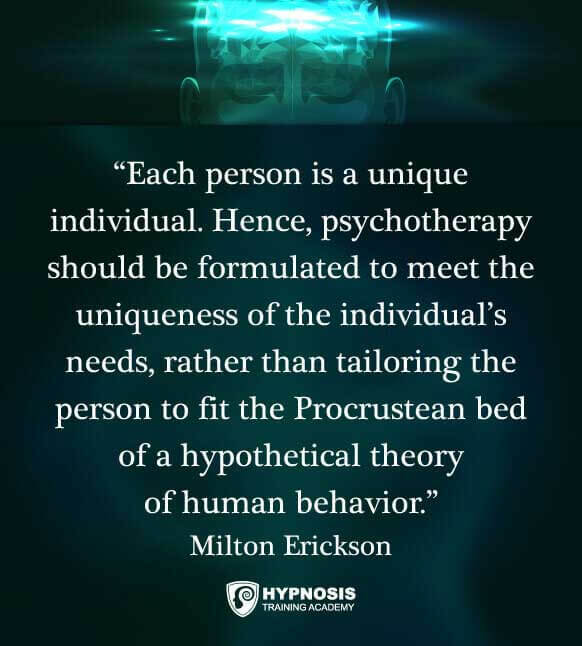 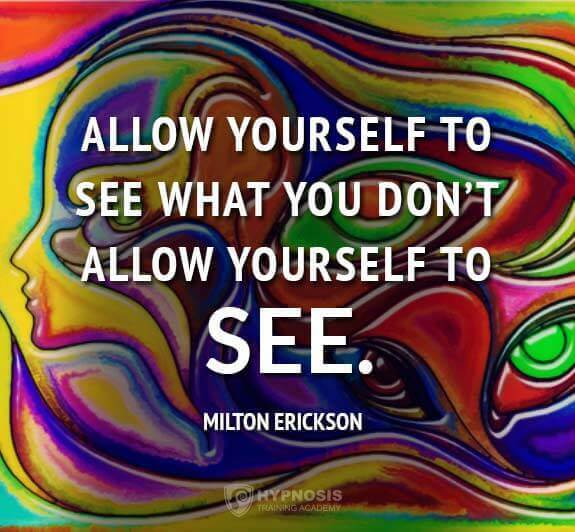 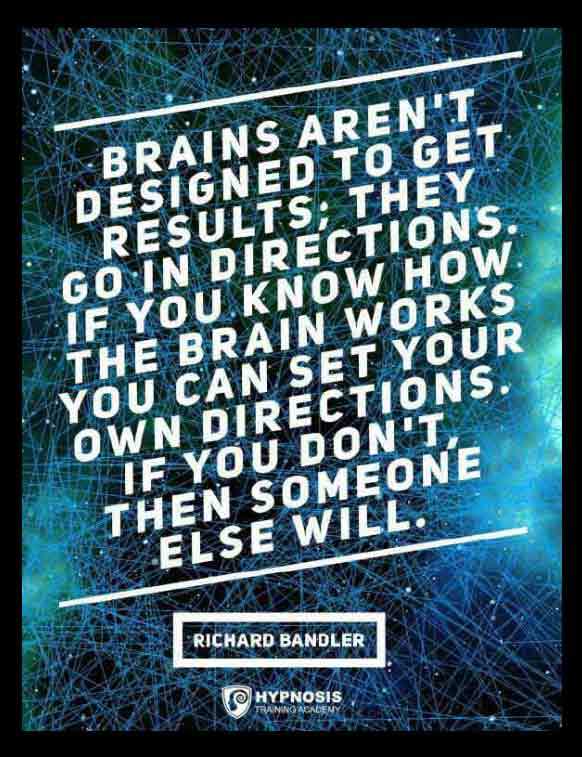 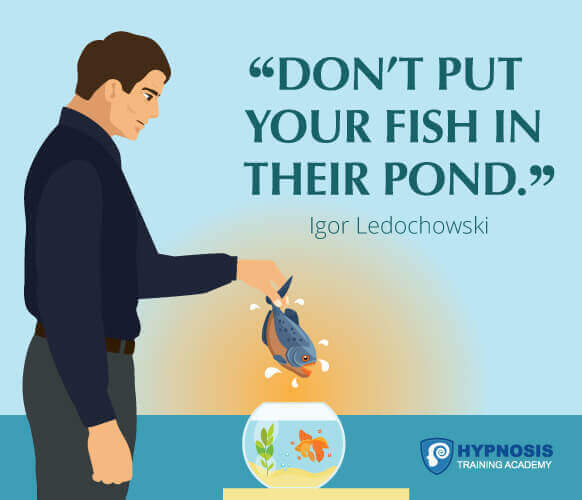 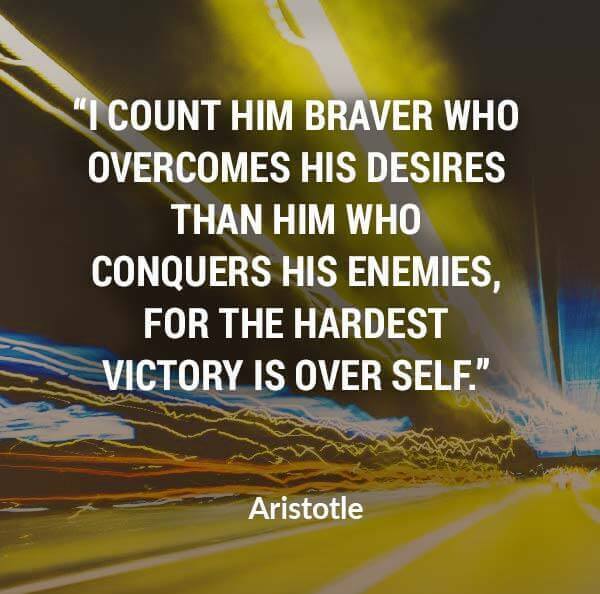 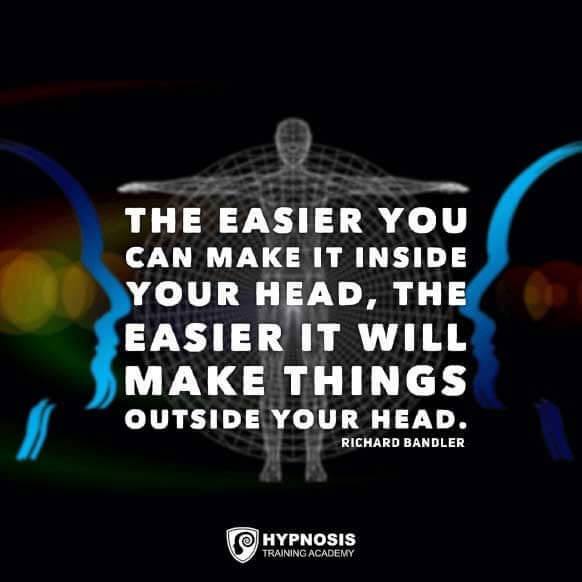 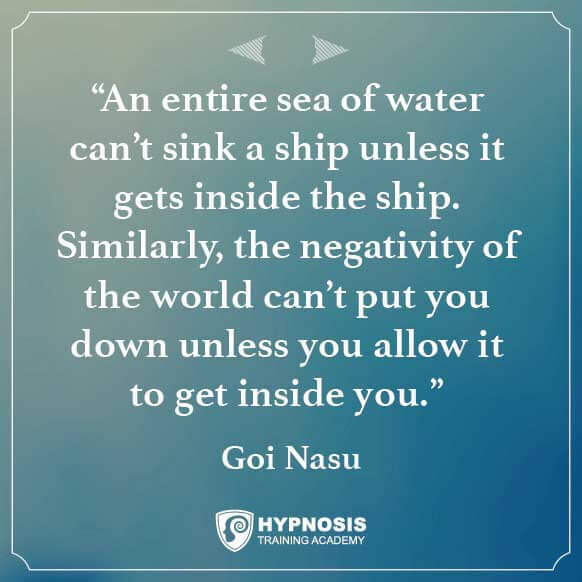 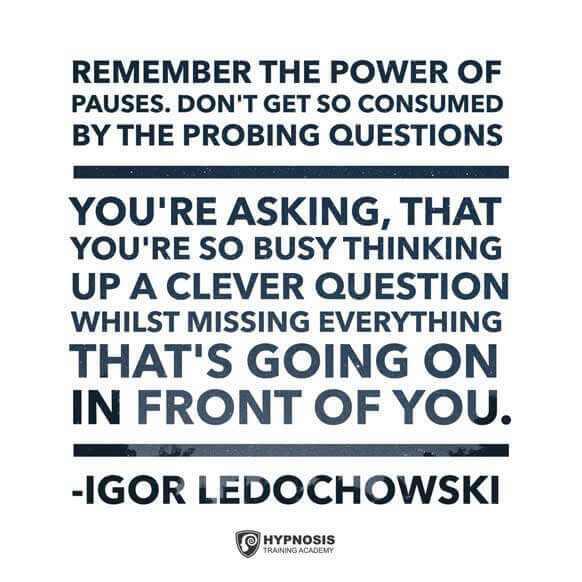 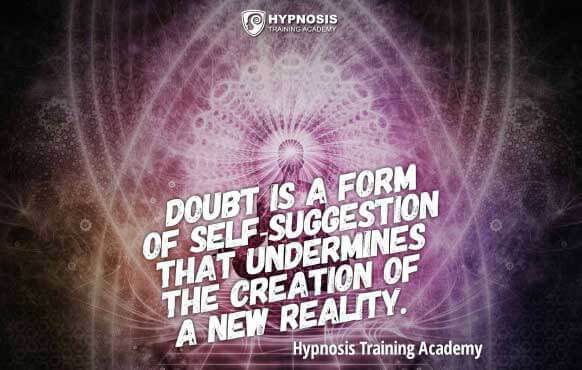 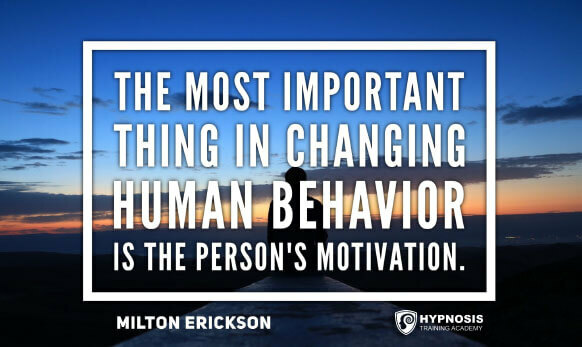 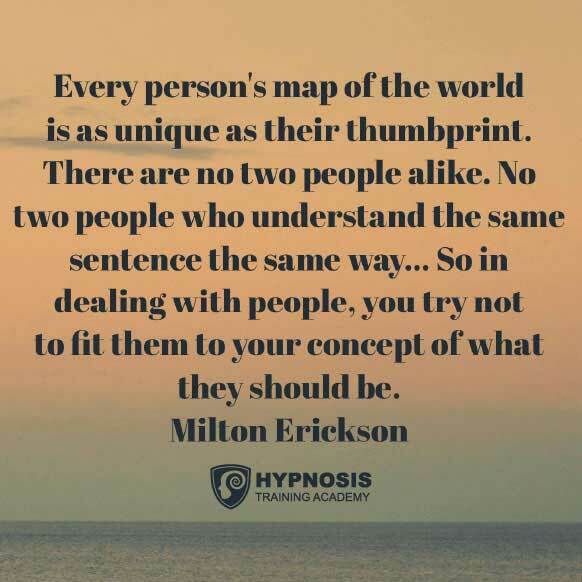 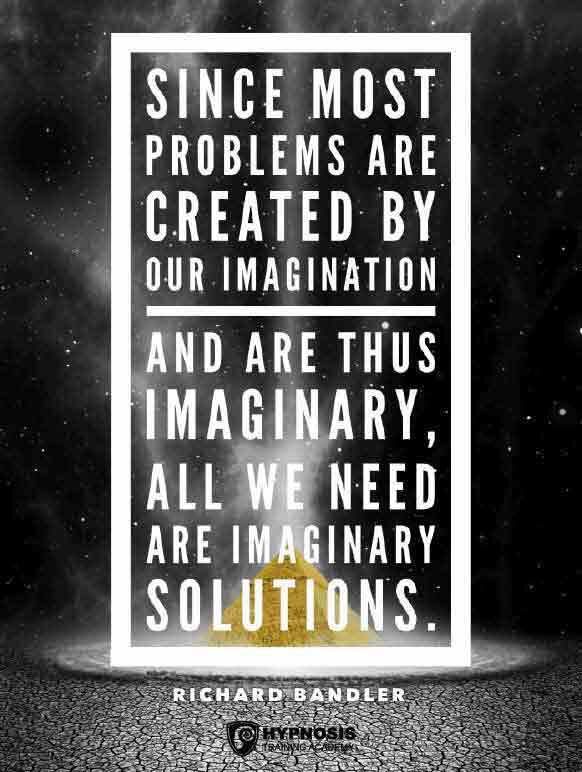 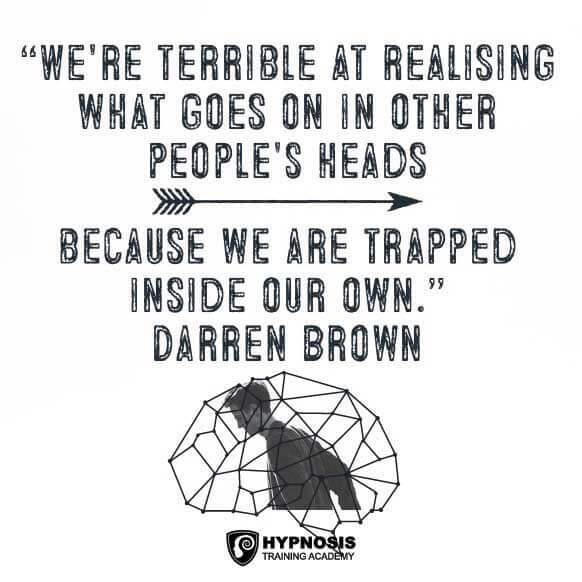 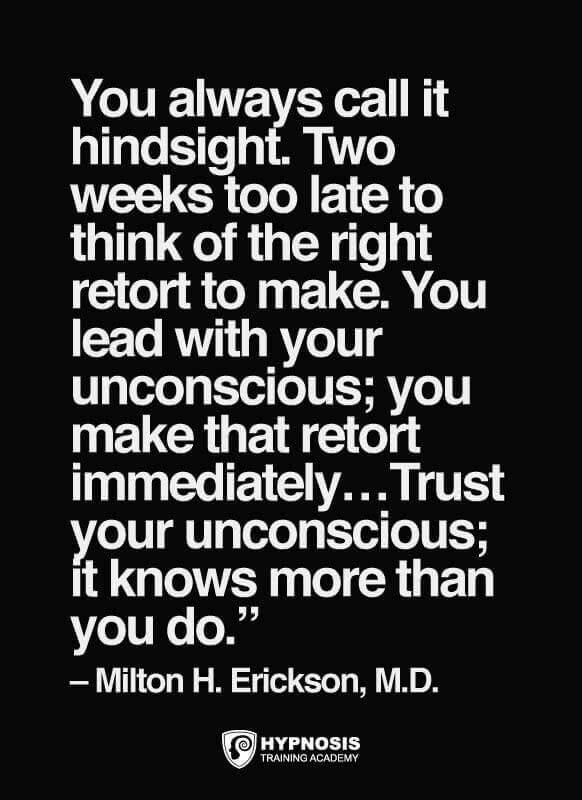 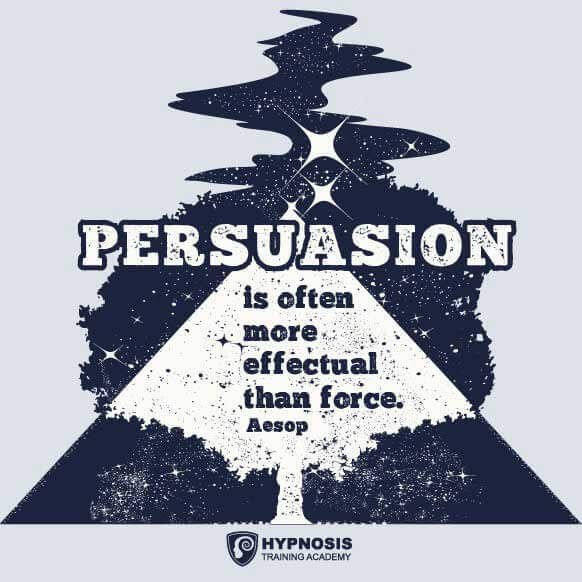 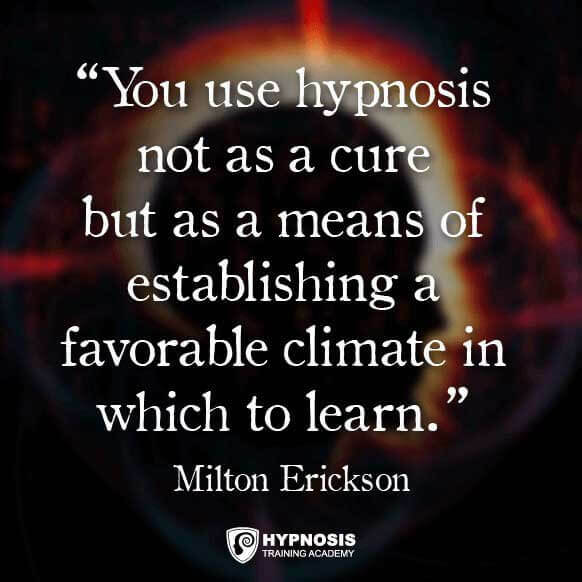 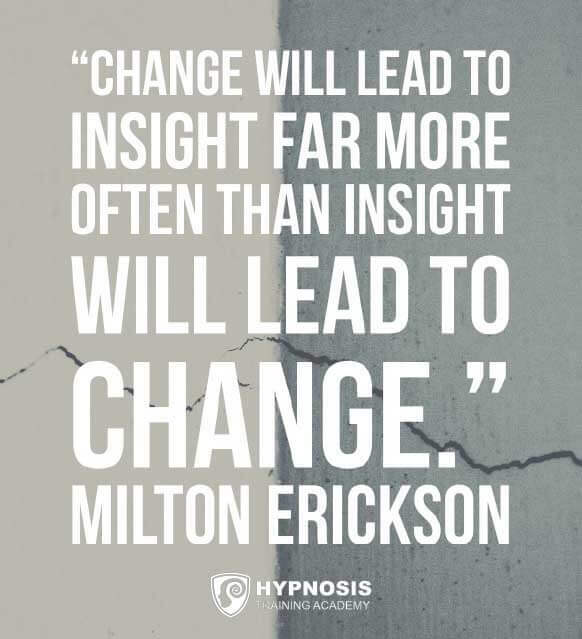 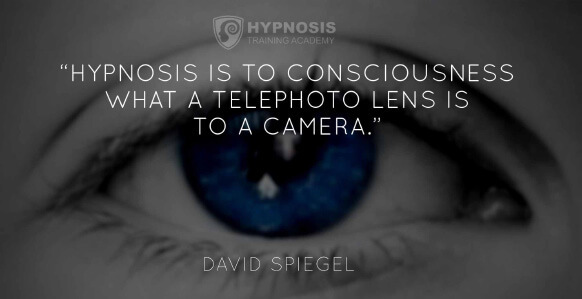 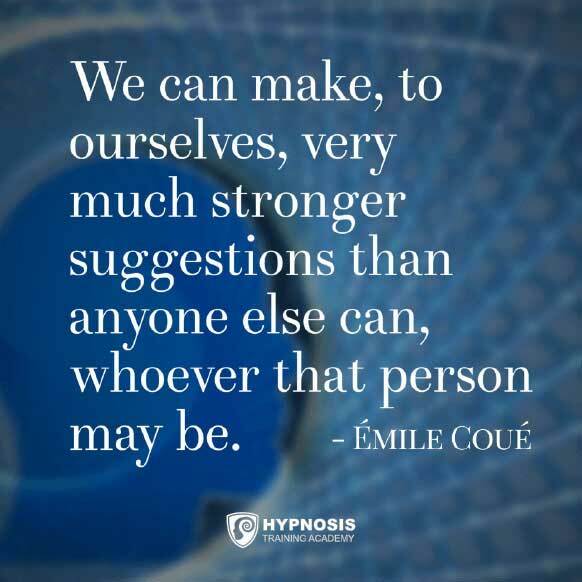 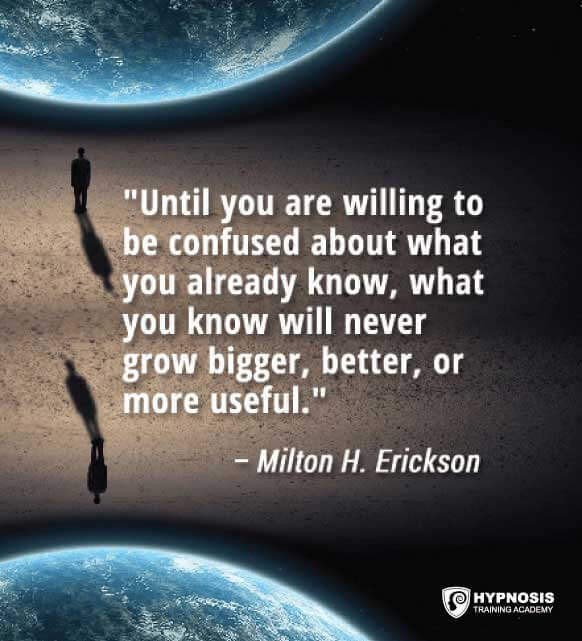 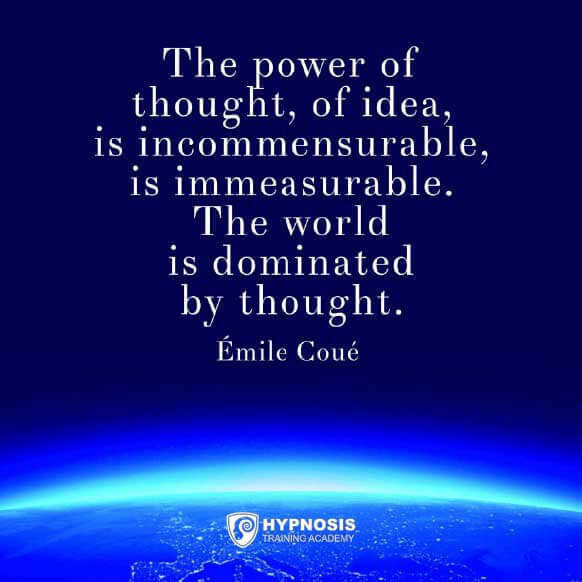 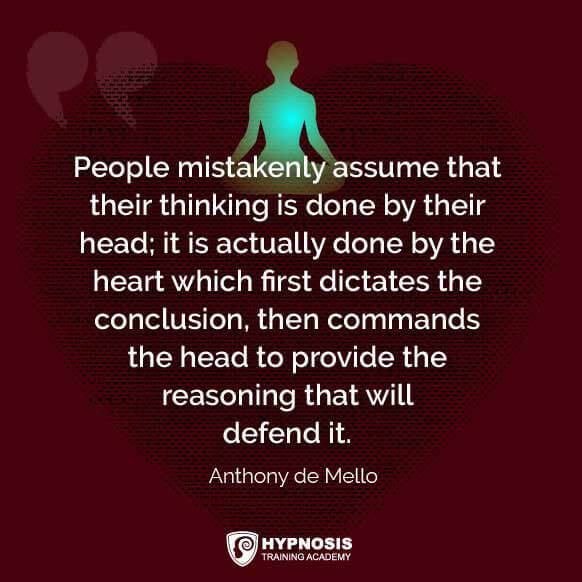 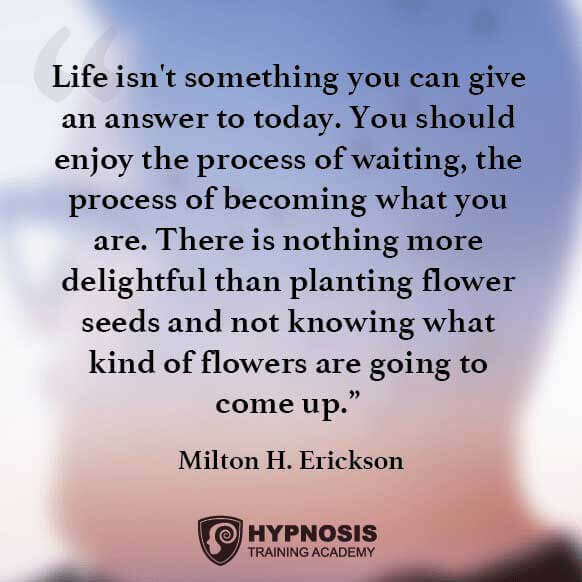 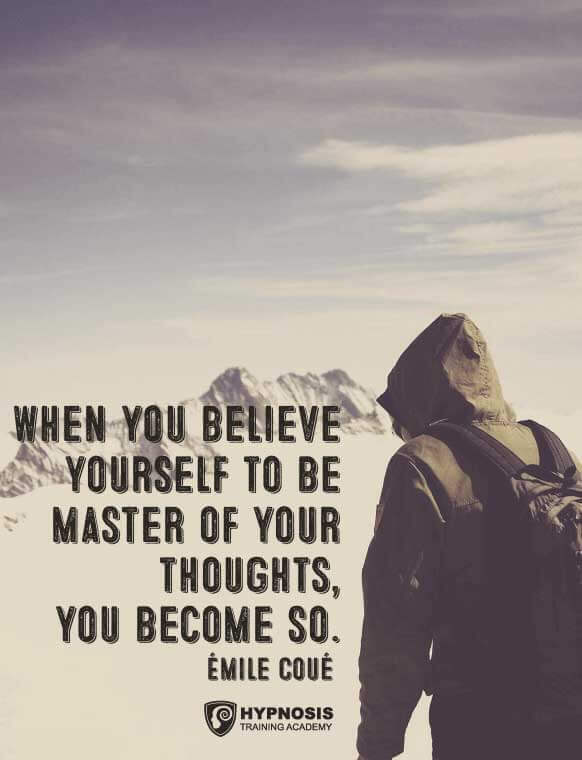 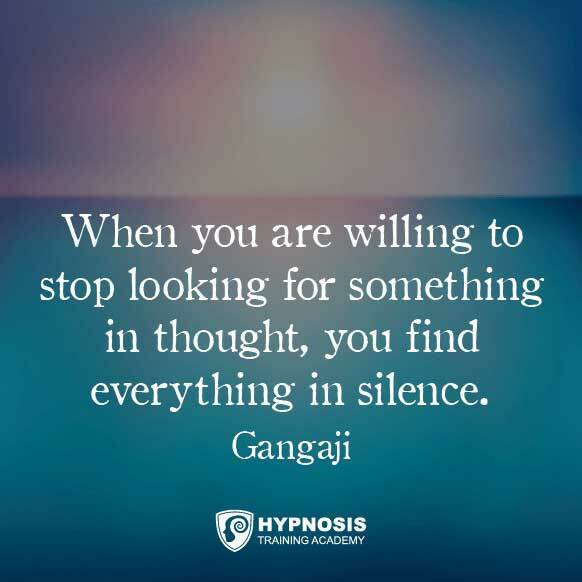 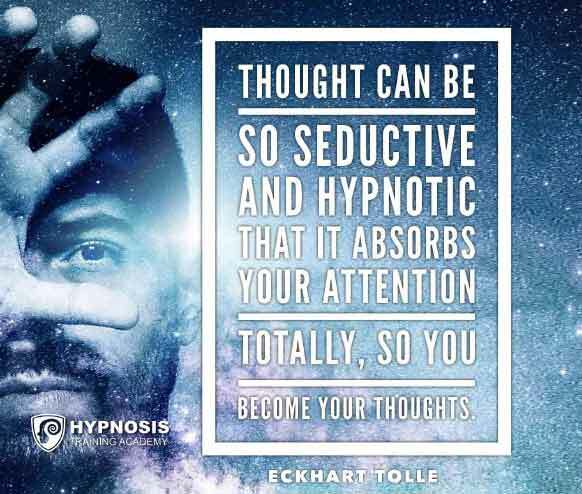 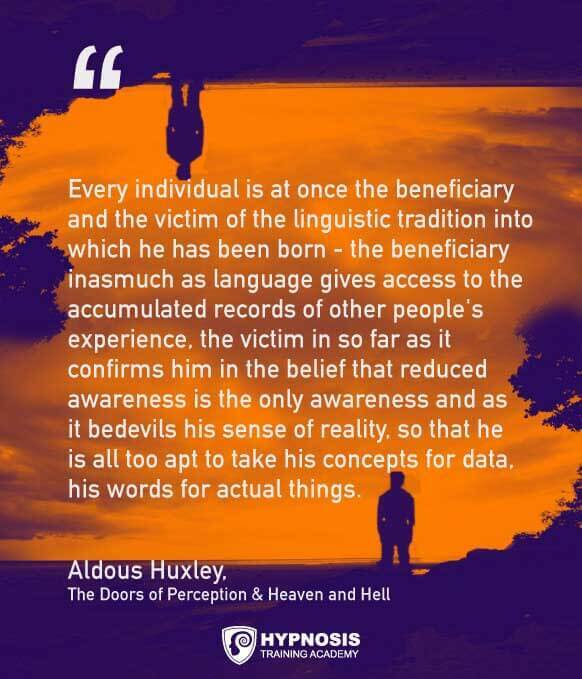 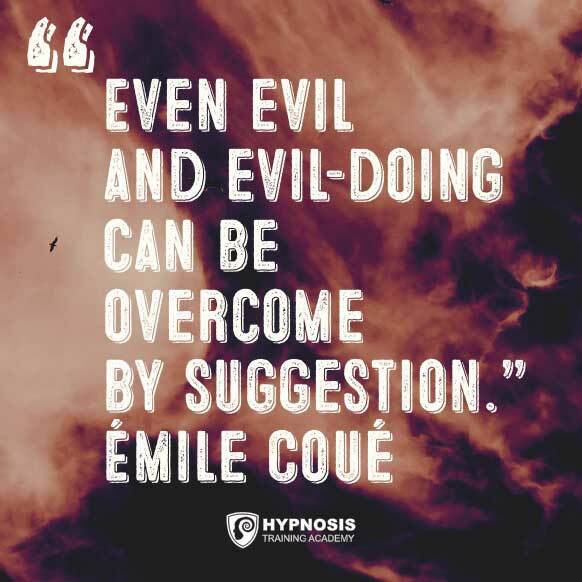 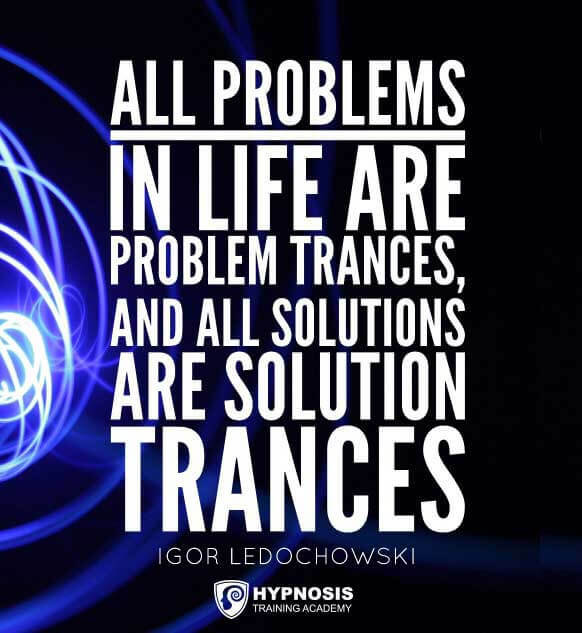 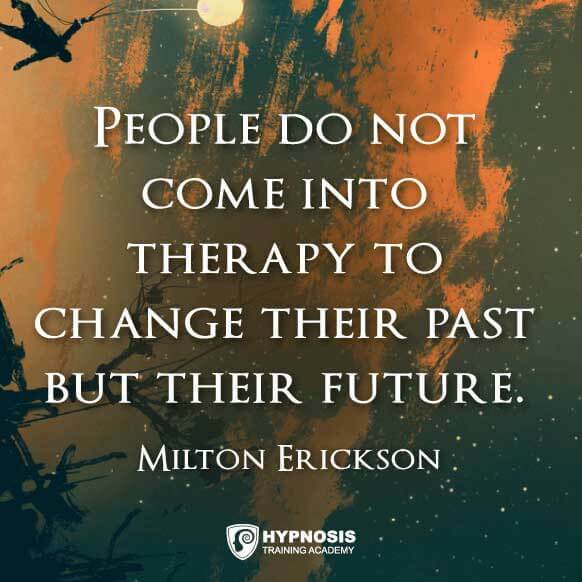 Below you’ll find 50 of our favorite hypnosis quotes from the likes of Igor Ledochowski, Milton Erickson, Richard Bandler, Dr. David Spiegel, Émile Coué, in addition to a few philosophers, psychologists and top thinkers. 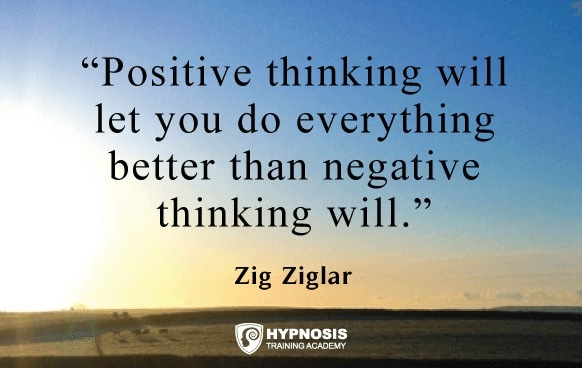 – Zig Ziglar, famous author, salesman and motivational speaker. 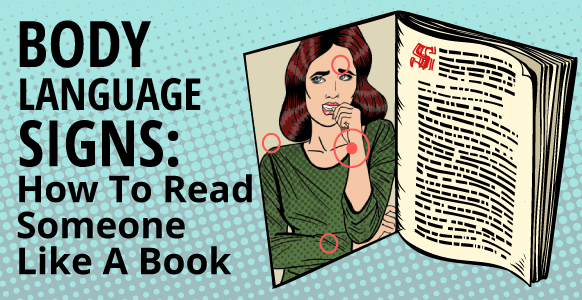 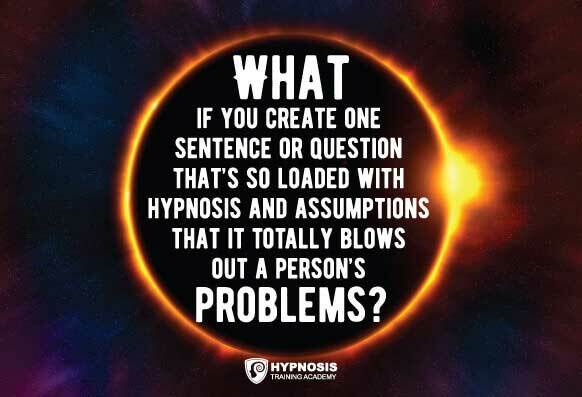 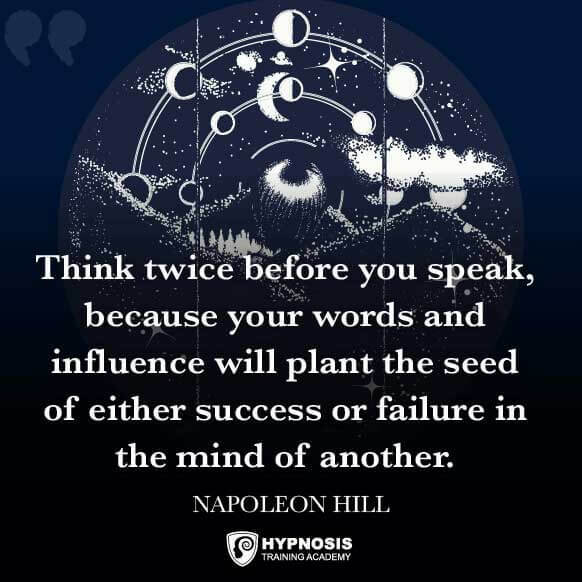 If you’d like to discover how you can make your words more inspiring and influential so you’re able to help others make positive and lasting transformations in their lives, we have a special gift for you… our FREE Hypnotic Language Shortcut System card deck. 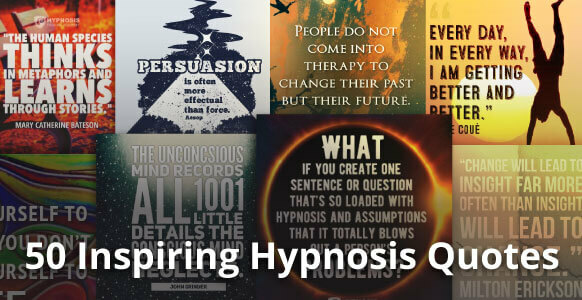 This deck contains 70 “Power Cards” that are split up into 10 suits, in addition to 4 in-depth training modules and 8 live video demonstrations – helping you to become a force for good in the world using the power of hypnosis. 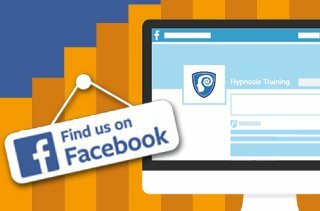 So don’t miss out on this special offer as stocks are limited!